Did You Win DOCTOR WHO Spin-off DAEMOS RISING On DVD? 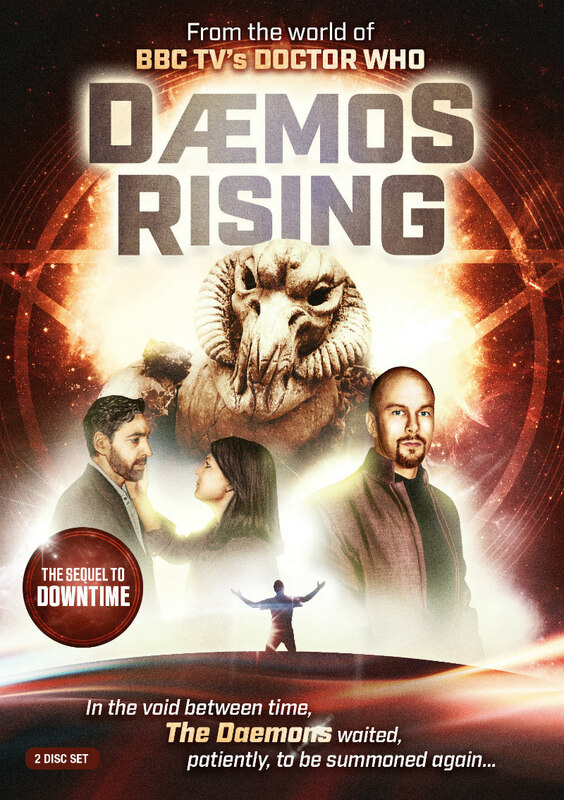 Doctor Who spin-off Daemos Rising comes to DVD July 18th and we've got two copies to give away to UK readers. 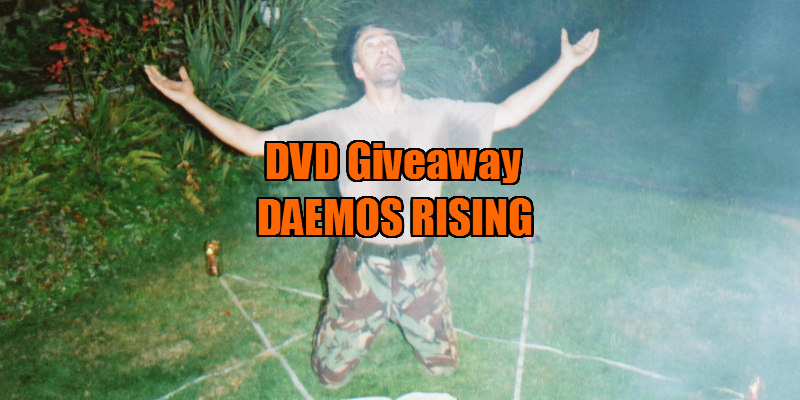 To celebrate the release of Daemos Rising, the 2004 direct sequel to unofficial 1995 release Downtime and the Jon Pertwee era Doctor Who story The Daemons, we have the new Daemos Rising 'Collector's Edition' DVD up for grabs. Daemos Rising is a unique British 2004 sci-fi movie from the Doctor Who universe (but unofficial) featuring treasured characters and talent from the franchise and only now released on DVD - it's a must see for fans of the Time Lord. Fully Digitally Remastered for 2016 including an additional 16:9 Widescreen version of the feature for the first time, including new Special Features.